Still wrapping those last minute gifts and need some tags? 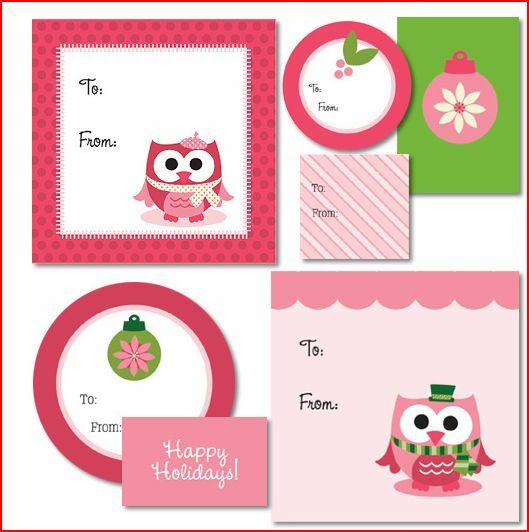 Visit My Barn Owl and download some adorable owl holiday gift tags from Kelly Medina. I love those non-traditional colors!